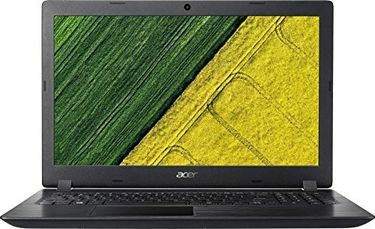 This Price of Acer laptops between 20k and 30k in India was last generated on 21st April 2019. 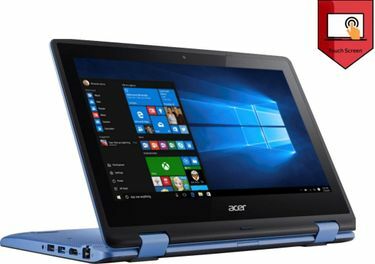 The top selling Acer laptops between 20k and 30k price list contains lowest price of all Acer Laptop Models between 20k and 30k available in the market. 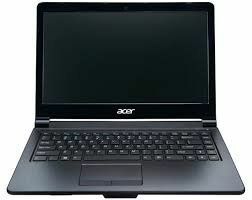 This list is updated in 24 hour duration and hence contains the latest price of all Acer Laptops. 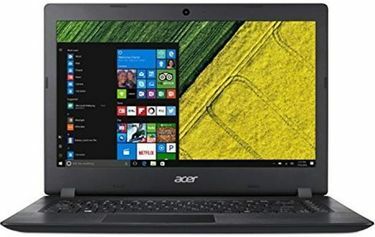 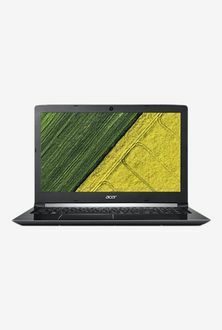 Acer Aspire ES1-533 (NX.GFTSI.008) Laptop is the cheapest laptop (market rate of Rupees 20000) in this list while Acer R3-131T (NX.G0YSI.001) Laptop is the most costliest laptop (with cost is Rupees 29000).The technical specifications and larger images of the specific models are available in the respective product pages. 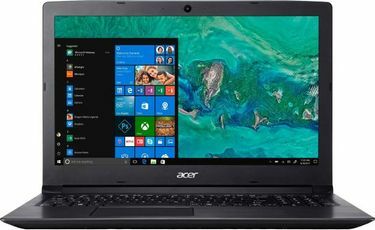 The price of Acer laptops between 20k and 30k given in this list is the best price available across leading e-commerce stores in India. 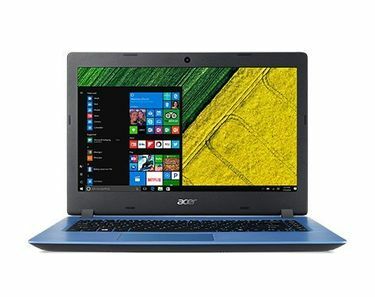 The rate provided in this list has been sourced from online stores however you can use this online price of Acer laptops between 20k and 30k as a basis for offline negotiations in all popular Indian cities like Mumbai, Delhi, Bangalore, Chennai, Pune, Hyderabad and Kolkata.